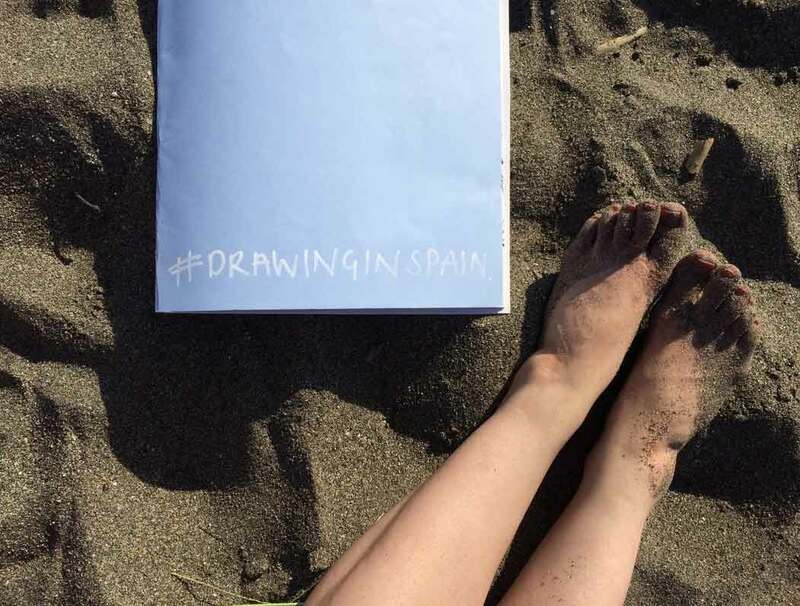 Drawing in Spain £495 Be Creative In The Sunshine! ​7 nights with flights from East Midlands or Stansted. We fly to Malaga, pick up a car and drive to Cutar in the hills, where we stay in a traditional village house. to the Alcazabar, Centre for Contemporary Art and the Picasso Museum, to get a taste of city life in Southern Spain. and you will receive one to one support with your development. Imagine sitting outside a quiet cafe with a glass of wine, drawing in the sunshine.. that's what this trip is all about! Watch the video below.